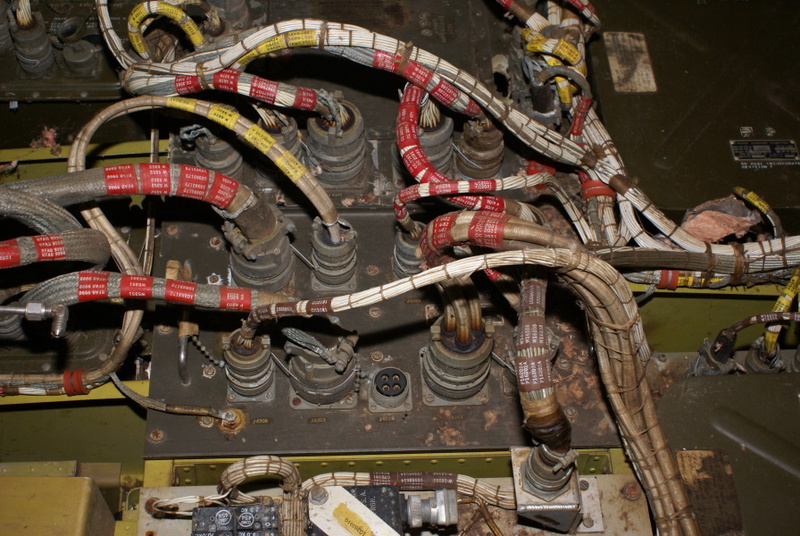 Components in the interior of the instrument compartment. This component is second from top in the center vertical row. There's no indication as to its function.